We’re only days away, and the popular GRcade gaming forums have donated 3 T-shirts to this year’s prize draw. With members like Shawn Smith and Chris Devlin signed up to this year’s marathon, the organisers have agreed to make a special tee for whoever this year’s top player is! The gaming forums are busy, friendly and active, with loads of useful stuff like video game guides and tips alongside the usual friendly banter. For example user Andrew Mills prepared these great Mario Kart 8 video guides if anyone’s planning some racing this weekend. The top player from Sick Kids Save Point 2, Neil Gow is a member of the forums. 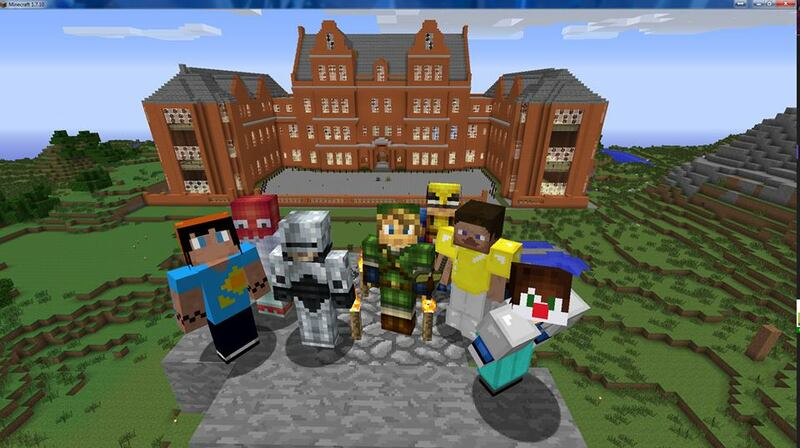 “GRcade has been my online home for about 10 years now. It’s also the home of some rather excellent individuals and an indispensable community for ‘games and stuff’, as the site heading suggests. As some of you will be aware, I got involved with SKSP when my young son was diagnosed with type 1 diabetes. I went to the other forum members to ask for help with ideas of what to play and to sponsor me if they were able to. The support I got from gamers in general was amazing. Not only did they make a huge contribution towards to my final £1,500 total but they also designed a special banner to mark the occasion and gave me a ‘list from hell’ of games to play that fitted right in with my theme of playing rubbish for the 24 hours.